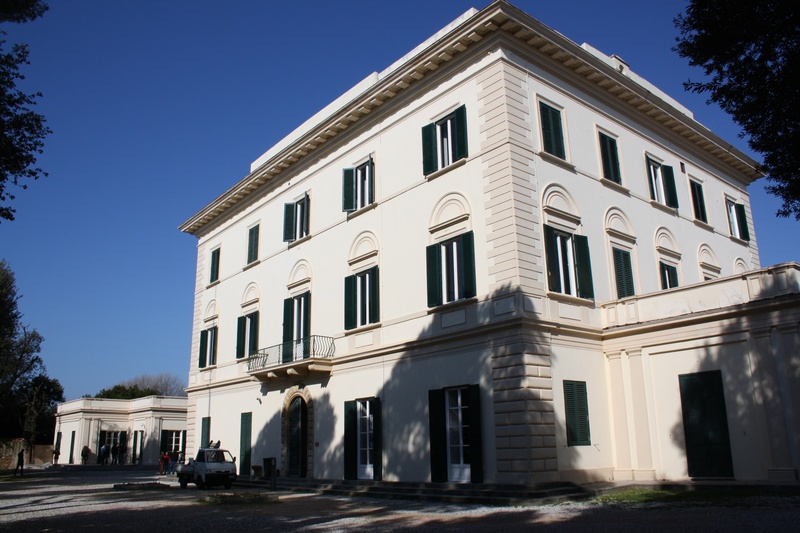 Extra Vision, the ERP systems arm of the Extra Group, recently concluded a lecture as part of a course at the University of Pisa which aimed at providing valuable practical knowledge in logistics management. 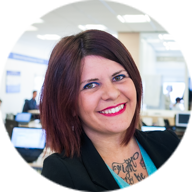 Marina Belli, one of Extra Vision's business analysts with extensive experience in logistics systems, delivered a lecture as part of the University of Pisa's Master's in Logistical Systems Management. Her module on "The Role of IT in Logistics Management" focused on the NetSuite ERP solution, currently the World's #1 Cloud ERP. The lecture concentrated on accounting topics, particularly the accounts payable and purchasing cycle and how it is managed using NetSuite. Students were taught how to make requests and purchase orders, how to receive goods in stock, inventory and warehouse management, billing and payments and reporting. "The aim was to make them understand how the use of this ERP can effectively enhance their business processes and how it can help employees in their daily work. This was achieved through a brief overview of all the other Netsuite modules such as project management, e-commerce, CRM, among others", Marina Belli said. This follows the recent lecture given by another one of Extra Vision's resource persons Michele Rotini who spoke specifically on the same module. The module aims to provide advanced skills covering logistics and supply chain technologies and standards. A large part of the course focused on discussing business cases involving some of the top software used in the industry particularly NetSuite, which Extra Vision has extensive experience in. 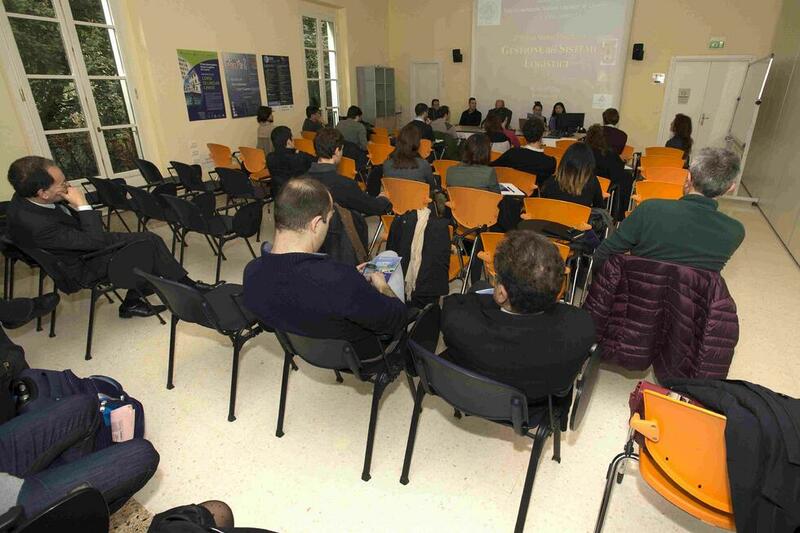 Extra Vision's resource persons also lectured in the University of Pisa last year. The Master in Logistical Systems Management offered by the University of Pisa is geared towards those in the logistics and transportation sector who wish to acquire and deepen their skills in logistical and freight transport processes with an emphasis on the maritime sector in the context of the Euro-Mediterranean area. Extra Vision's resource persons have been giving lectures at the university's logistical systems management program for the past three years through the Extra Group and the University of Pisa's long term and multifaceted collaboration. Extra Vision looks forward to continuing to contribute to the development of the future leaders in the logistics sector.